US pharmaceutical company Gilead is blocking the purchase of a hepatitis C generic drug that would save the Brazilian government R$ 1 billion (US$ 275 million) a year. Gilead produces sofosbuvir, an antiviral drug that cures hepatitis C in 95% of all cases and has revolutionized the disease's treatment since 2014. Before it, the most effective therapy available cured only half of all patients. 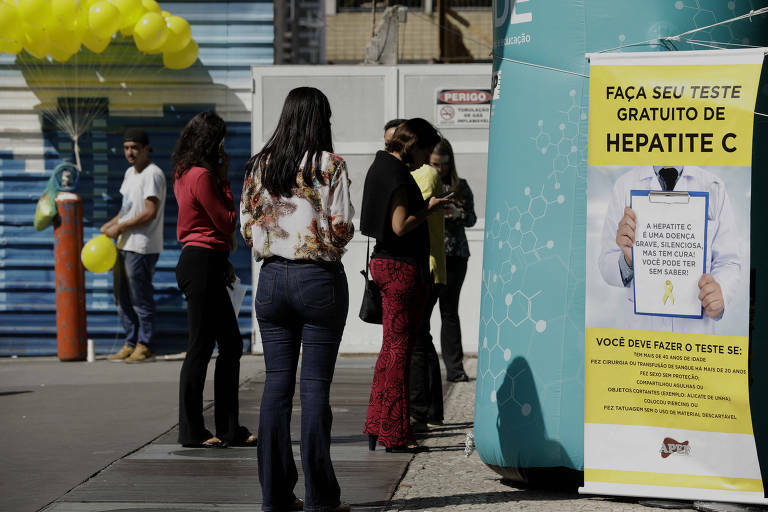 Brazil's Ministry of Health announced earlier this year a new plan to eradicate hepatitis C from the country by 2030, and SUS (Brazil's universal health care system) began treating all patients with the new antivirals, instead of giving it only to the most severe cases. But a full treatment with sofosbuvir costs up to R$ 35,000 (US$ 8,500) per patient, and this limits the number of people that can receive the medication. An agreement between Farmanguinhos, a state-funded laboratory that produces and develops drugs, and drug manufacturer Blanver obtained a permit from Anvisa (Brazilian agency equivalent to the US Food and Drug Administration) to make generic sofosbuvir. During a bidding in early July, Gilead offered brand name sofosbuvir at US$ 34.32 per tablet while Farmanguinhos offered the generic version at US$ 8.50 per tablet. In August, the Ministry's hepatitis department requested an urgent order of the generic sofosbuvir. But pharma companies questioned the bidding decision, and the order wasn't fulfilled. The existing antiviral stock was depleted months ago, and there is a line of 12,000 patients waiting for the medication, many of them for over six months. The ministry said that the decision is still pending.